Since 1967, Cabinet Restylers has been the trusted choice for manufacturing cabinet products with a fast turnaround and guaranteed quality. 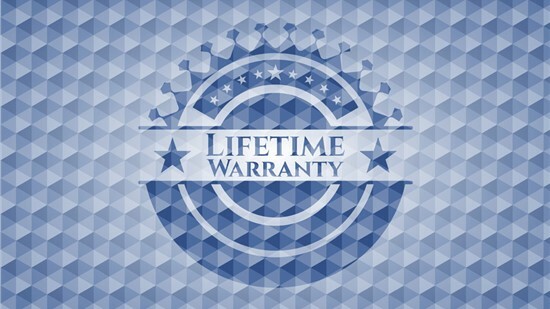 Quality is guaranteed with our custom-manufactured products, and we back them with a lifetime transferrable warranty. We can provide the materials needed to get your cabinet job completed quickly—typically within a 10-14 day turnaround time. By offering high quality refacing and cabinet options that are durable and stylish, we can ensure that your customers enjoy products of the highest quality. All of the products that we manufacture for kitchen cabinets are designed to the exact needs of the customer, with no stock pieces. Our laminate kitchen cabinet refacing solutions are built to last and engineered to provide homeowners with outstanding value. Wood cabinets are a stunning addition to the home, and we can assist your cabinet refacers by providing top-of-the-line enhancements. Cabinet Restylers offers exclusive benefits and guaranteed solutions to cabinet refacers—giving your company the jumpstart it needs. 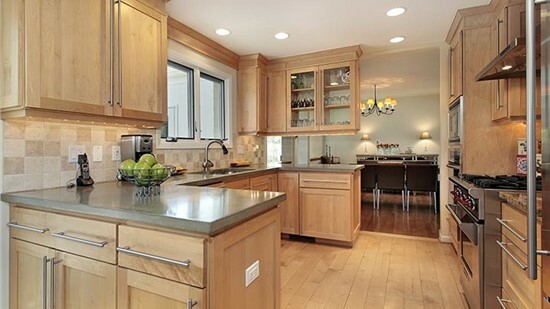 As a business with decades of industry experience, you can rely on us for superior service, products, and training for your kitchen remodelers. Family-owned and committed to quality, Cabinet Restylers offers start-to-finish solutions for customized cabinet remodeling. Regardless of the size or style of your Cabinet Restyling project, we promise to deliver 100% color match through-out your kitchen. To get your business started off right, there is never a set-up fee associated with becoming a dealer of our premier products! Full-service support for our cabinet refacers throughout the United States. 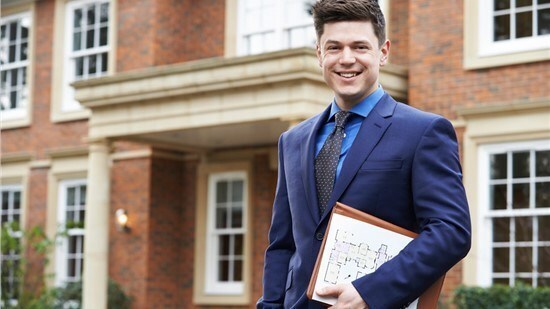 Custom-built products that are manufactured to the specifications of each job. Cabinet refacing products designed and manufactured at our Ohio facility. Fast and efficient manufacturing timelines—without sacrificing on quality.